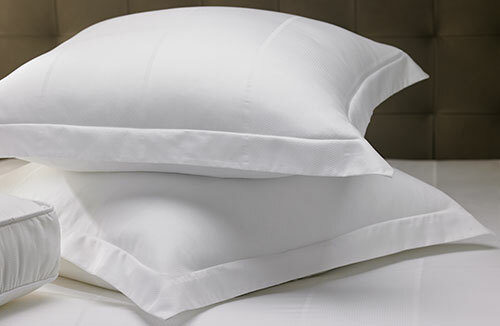 The Marriott Euro Pillow has long been a favorite in our guest rooms. 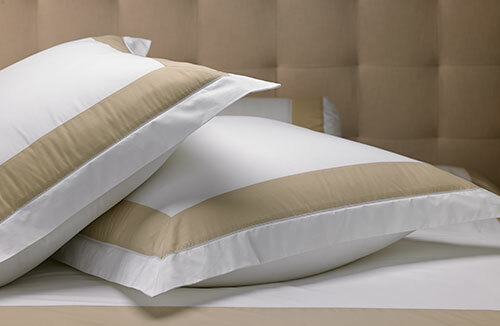 These square pillows add the perfect amount of understated elegance to your bed and are as attractive as they are functional. 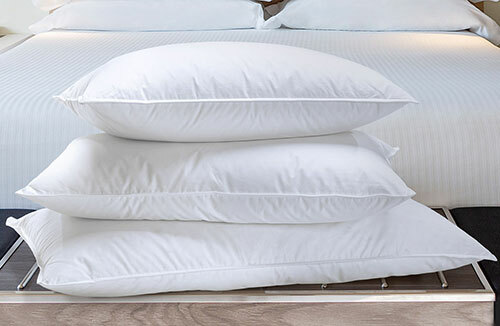 Arrange them on top of your bed to get that designer aesthetic, or use them whenever you need a little extra support for sitting up and reading. 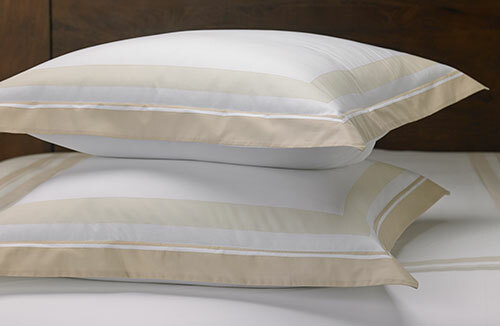 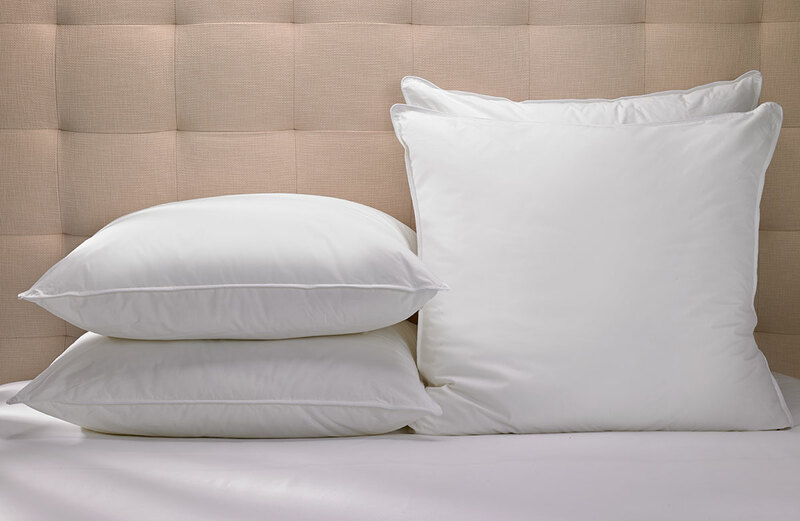 Our Euro Pillow is designed to fit all of our Marriott Euro shams with a 100 percent cotton cover that is both lightweight and durable. 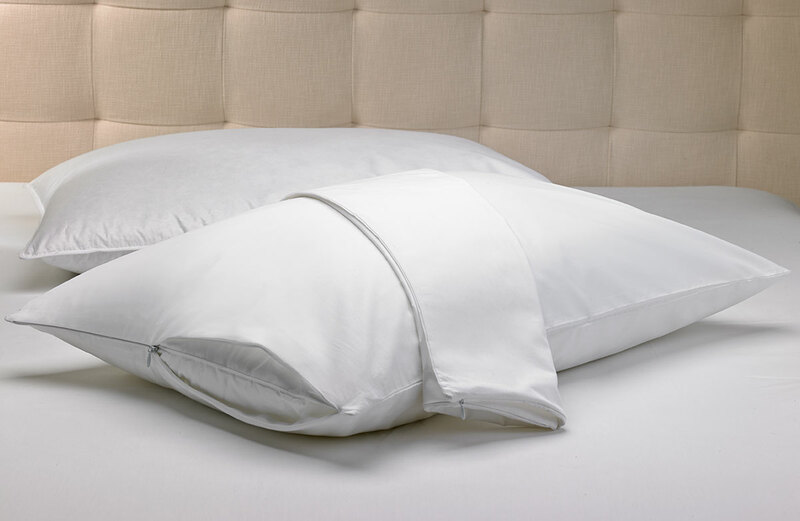 When your bed needs an extra something, our Euro Pillow delivers both quality and comfort.